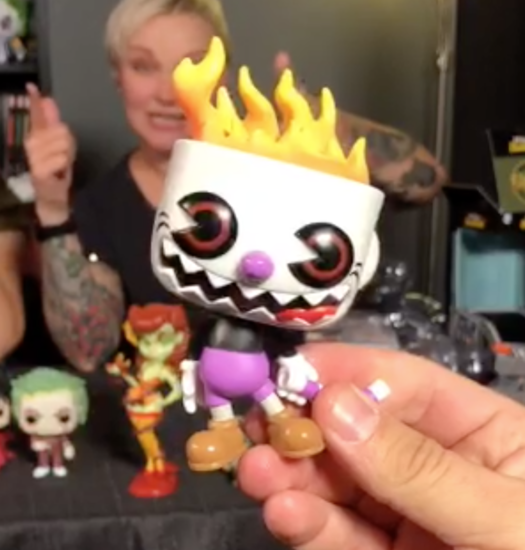 Preview of the upcoming Hot Topic Flaming CupHead Pop! 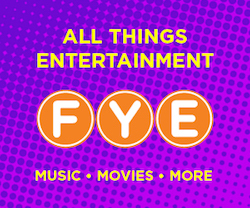 Vinyl plus NYCC and LACC News! 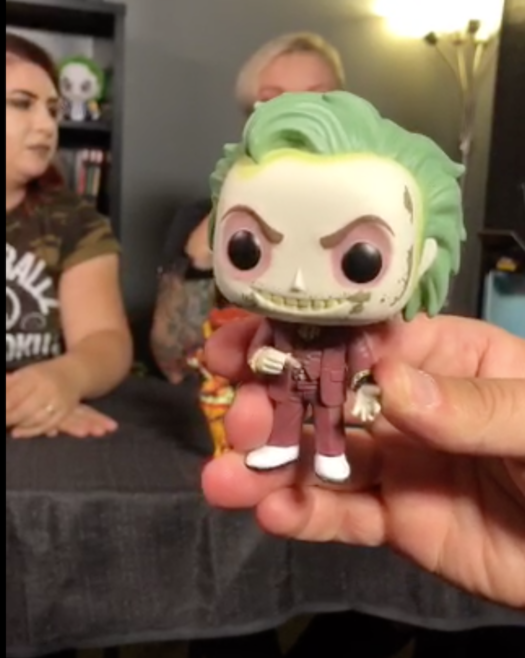 While Hot Topic Exclusives for September have been fairly light, October will be totally different. According to Nerdette, collectors will see a number of new exclusives online and in stores including shared NYCC Exclusives and a LA Comic Con Exclusive. However, previewed tonight on the Periscope broadcast, was the new Flaming CupHead Pop. The new Pop will be released in October and will be joined by another series of CupHead Pops. 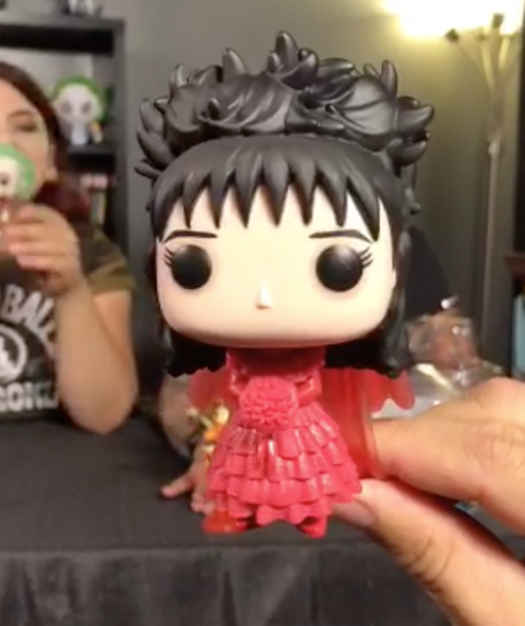 Also previews tonight were the two Beetlejuice Exclusives and a lot more. New sure to check out a few photos from the broadcast and of course scroll on down to actually watch the broadcast itself. Previous articleNew Specialty Series South Park Mr. Garrison Pop! Vinyl Coming Soon! Next articleNew Destiny Blind Bag Keychains! to be released in October!